For the first time PLCopen will attend the IMTS (International Manufacturing Technology Show) at Chicago’s McCormick Place September 10 - 15, 2018 and have a booth demonstrating the application of PLCopen software standards with a high speed multi-axis machine. 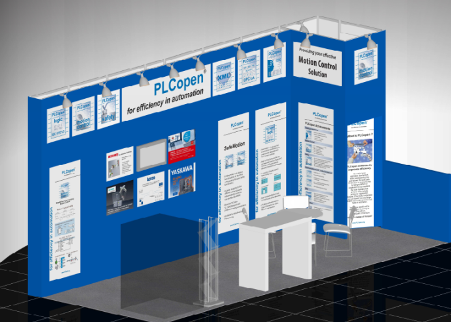 The booth will illustrate the value of the application of PLCopen software standards to quickly and efficiently implement complex motion and machine control. With the growing need for specialized machines to achieve the goals of flexible and make to order manufacturing it is important for engineers to have the programming flexibility provided by vendors that conform to PLCopen programming standards. Come and visit the PLCopen booth and live demonstration: booth#134549 in East Building, Level 3 (Lakeside). This is also an opportunity for you to meet and discuss industry developments with Eelco van der Wal, the Managing Director of PLCopen and Bill Lydon, the Director of PLCopen North America. The Industrial Automation Show (IAS), the industry barometer for the China automation market, takes place at the National Exhibition and Convention Center (Shanghai) during September 19–23. 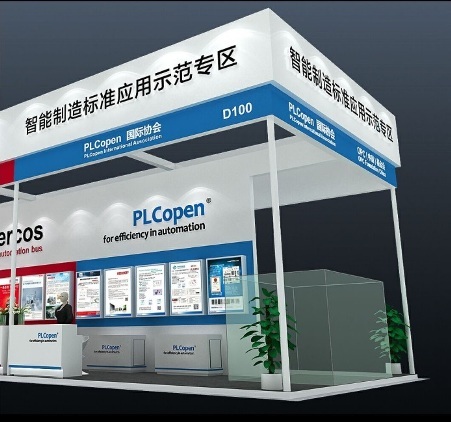 PLCopen has a booth in hall 6.1H # D100 and the Managing Director Eelco van der Wal will attend. Come and meet him there. PLCopen will once again join industry associations as a Tier One Member of the PACK EXPO International Partner Program at PACK EXPO International and the co-located Healthcare Packaging EXPO (Oct. 14–17, 2018, McCormick Place, Chicago). As a strategic partner, PLCopen positions itself with other leading associations as a leading force within the supply chain that supports the collaboration and exchange of ideas that drive the future of packaging innovation. The program allows PLCopen to share its mission related to control programming by showcasing our capabilities, supporting our members attending the show and opening the door to new connections and potential members with targeted access. Come and meet us at our Booth#N-6201in the Association Partner Pavilion, located at the entrance of the North Hall. PLCopen is offering complimentary registration using code 41C14. Dr. Ken Ryan died in a private airplane accident in the USA. 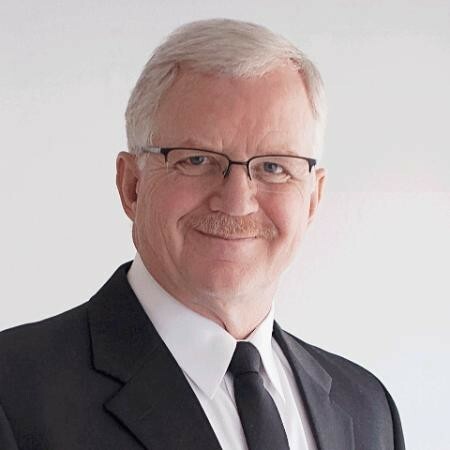 Ken Ryan was a very dedicated and greatly respected member of the PLCopen Board of Management for many years before he withdrew from this function in 2012. He contributed much to PLCopen and to me in person. We will miss his very positive lifestyle, humor and knowledge.